USE COUPON CODE: 4THYEAR at checkout. 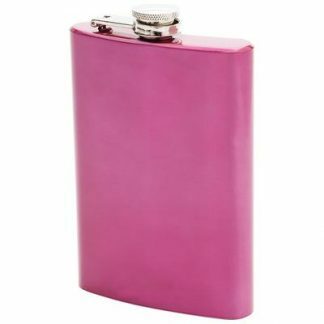 Head out on highway route 66 with this beautiful 8oz stainless steel flask. This sleek, sturdy container will provide years of enjoyment for transporting your favorite spirits. Features brushed finish and screw-down cap.